We wasted no time in fixing the issues our customers had with the original Buggs Magic Trebles. 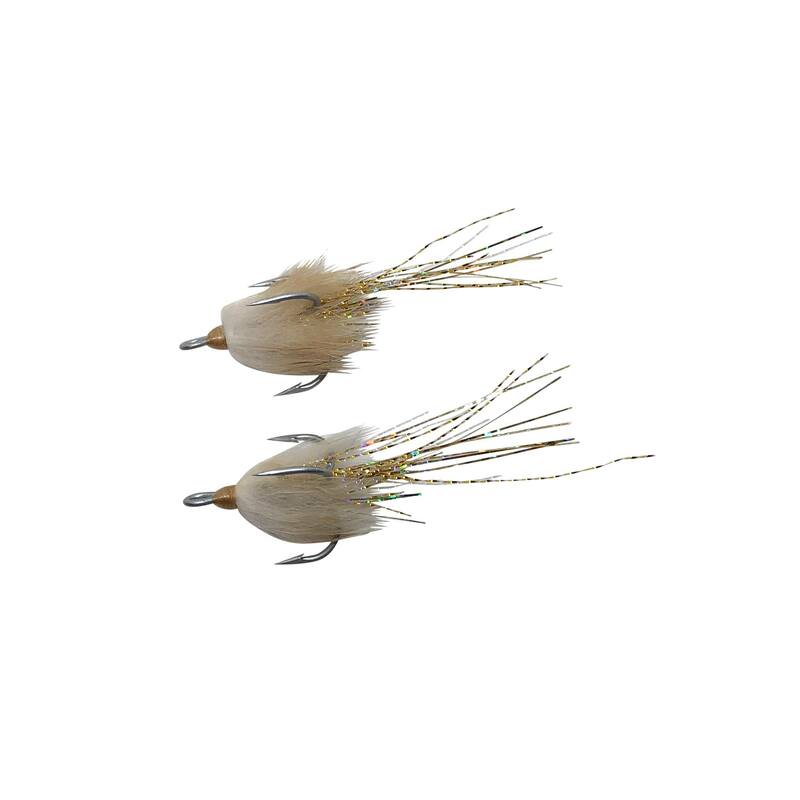 We switched to a different cut of rabbit, tied them much more sparse, kept the flash, and BOOM! Here’s the perfect way to add some wiggle and flash to the back of any hard bait, spoon, and suspending bait in your tackle box. 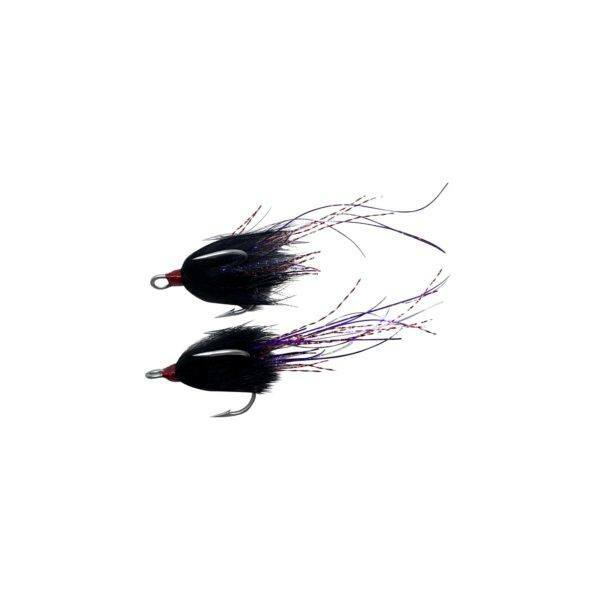 We also offer a sweet deal on bare trebles so you can go ahead and swtich them all out. 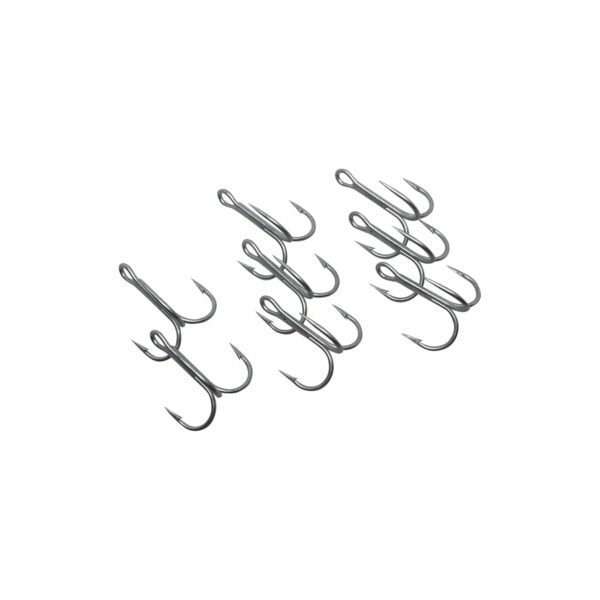 These are VMC 8650 Treble Hooks, Round Bend Standard Shank Length. 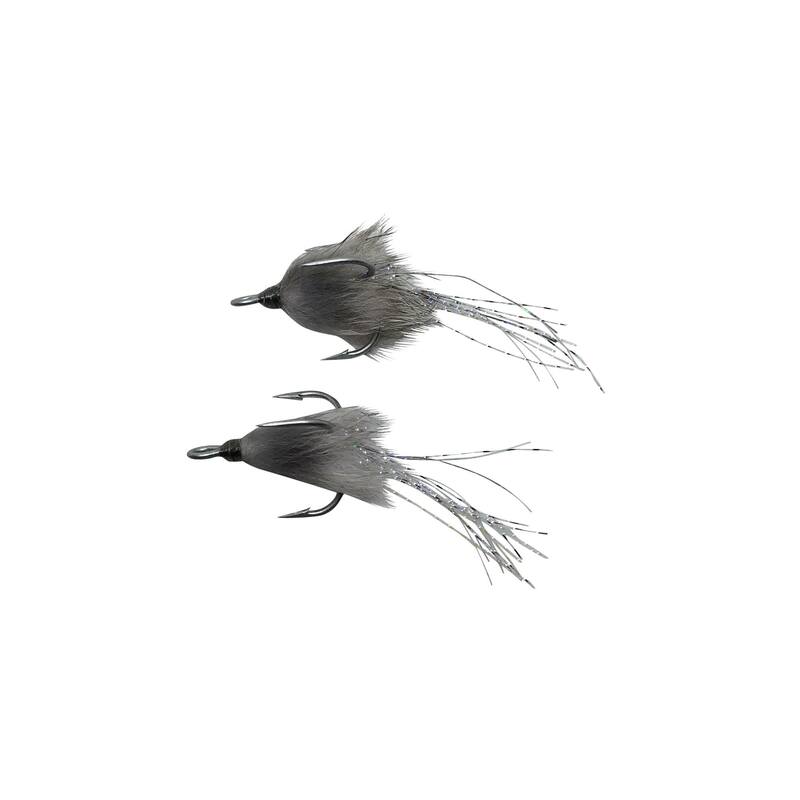 They’re 1X Strong, Super Sharp, and Salwater Safe. 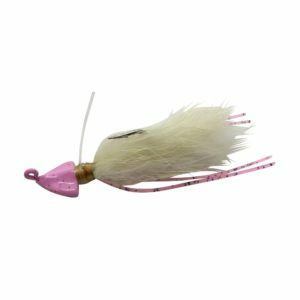 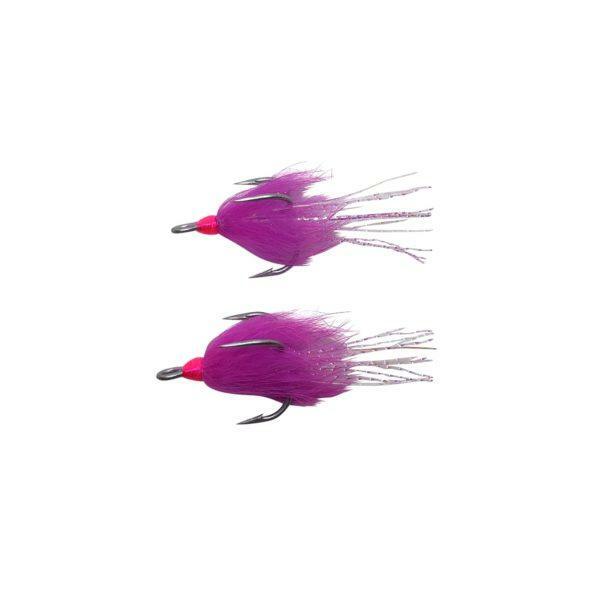 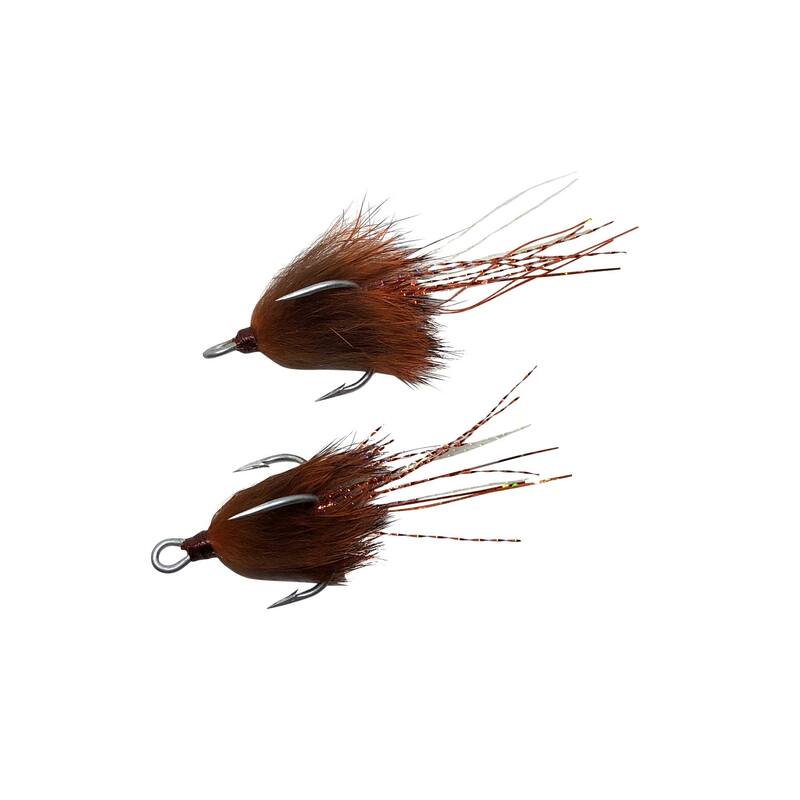 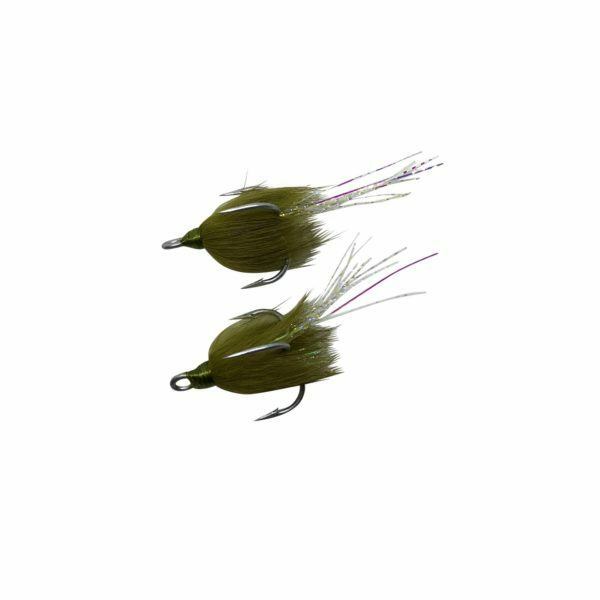 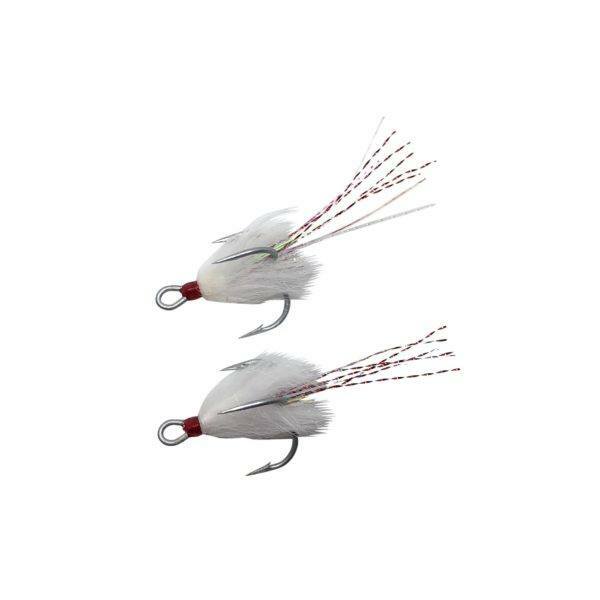 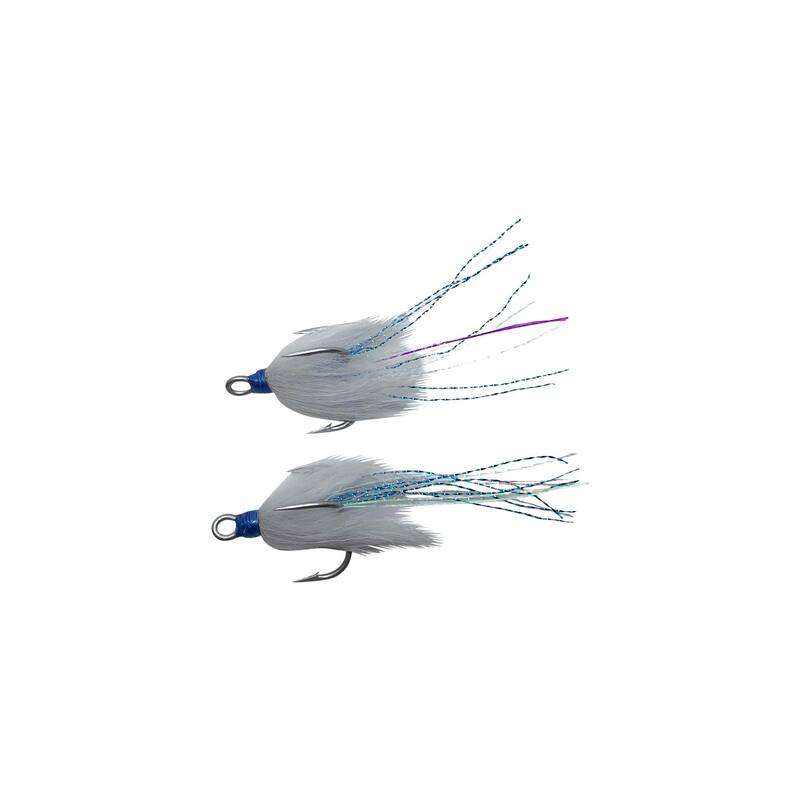 The dressed trebles come 2 per pack, and bare hooks come 8 per pack. All the same price, and you get to choose Size 2 or Size 4. 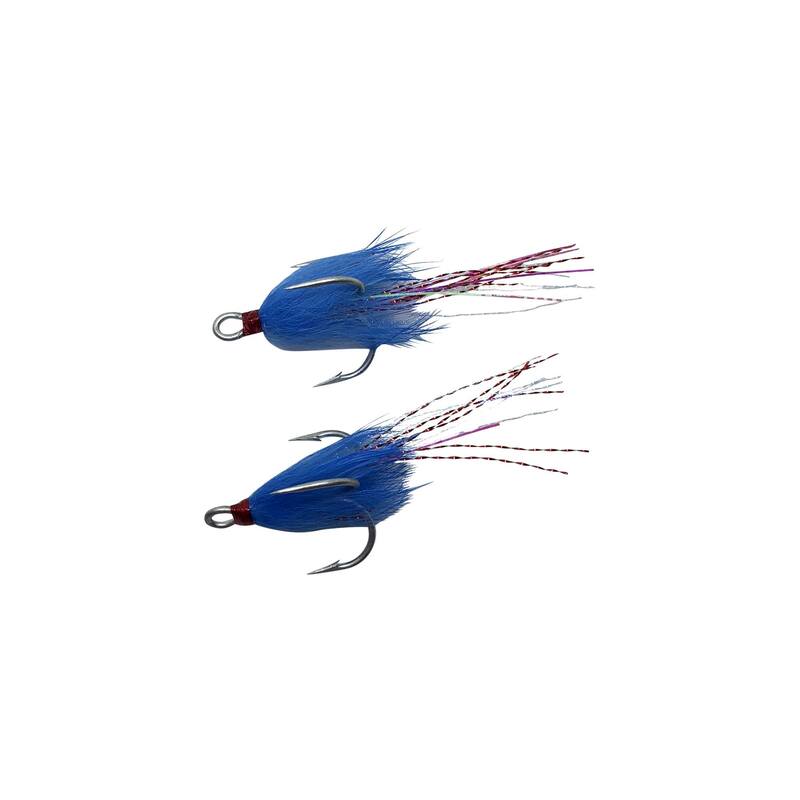 Size 2s are best for larger baits, and Size 4s are better for smaller baits.